MFSI has assembled a proven team with vast experience in new heater erection, process heater revamps, specialty welding of all alloys, fast track piping projects, and process heater turnarounds. 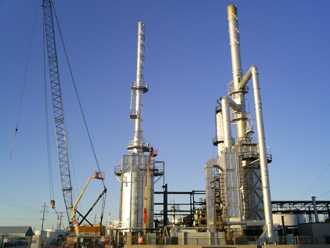 We strive to complete all projects safely, on schedule, and within budget. This exemplifies the experience, expertise and dedication that the MFSI Management Team provides for our clients. 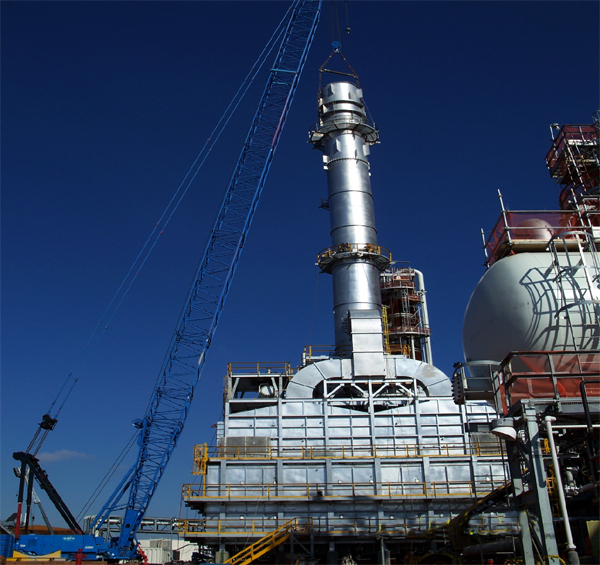 With MFSI's planning, mechanical, and welding capabilities, we offer our clients a safe, well-coordinated, and efficient project every time. Our top priority at MFSI is to operate and maintain a safe working environment for our employees and clients. Our commitment starts through leadership and is consistent throughout our company from project to project.